Summer is coming! It really is! Although I know I can't complain about last winter after surviving the two winters before that, I'm still ready for summer. One way to get my skin ready for the winter is to use a sugar scrub like this Strawberry Mojito sugar scrub recipe to get rid of the top layer of dead skin cells. This leaves your skin softer, more touchable, and looking better. 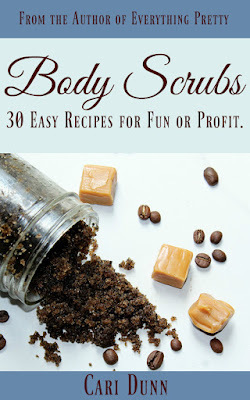 If you'll be using a sunless tanner, you'll definitely want to use a scrub like this one to exfoliate before you use the self-tanner. 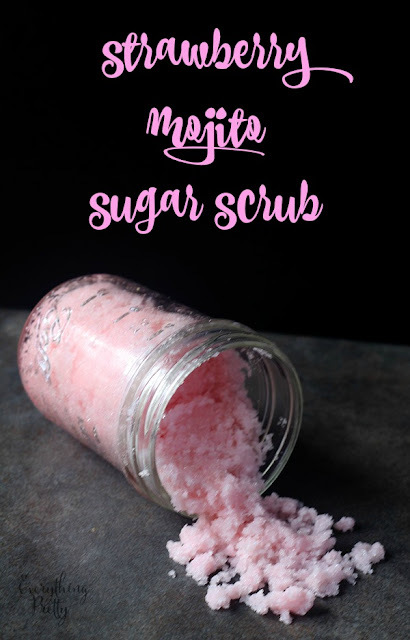 Since summer is coming, I decided to create this scrub based on one of my favorite summer drinks: a strawberry mojito. This has a hint of mint and strawberry, so you can enjoy all of the flavor without getting a hangover. 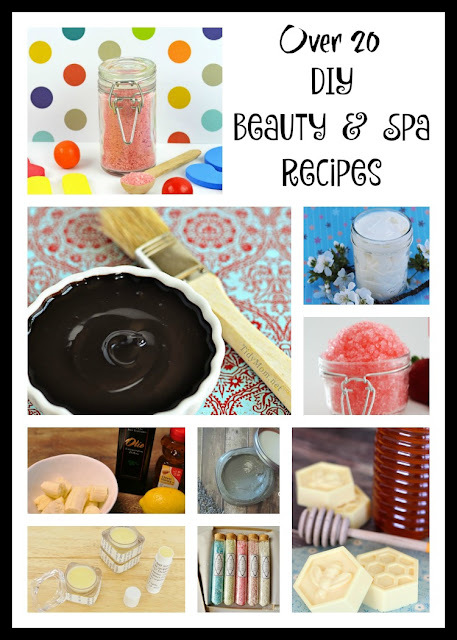 Simply combine the sugar, oil, essential oil, and fragrance oil in a bowl and mix well. 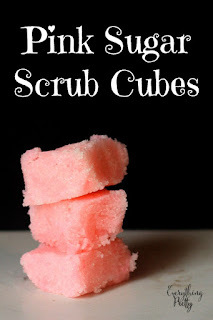 To use, scoop about 1/4 cup of scrub into your hand and rub on your skin in a circular motion. Rinse well. Since there's no water in this recipe, you can store it for several weeks.